Additional information and resources are available on the Wake County website. You can access the site, click here. 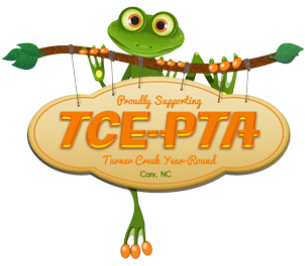 Visit the NC Parent Teacher Association website, click here. Lowe's Heroes are Lowe's employees who are engaged in community service projects for nonprofit organizations, homeowners and local schools in need. Check out the outdoor classroom they built for TCE!